At BCA, we are committed to eliminating environmental toxins that contribute to the breast cancer epidemic. Last year, we let you know about methyl iodide, a toxic chemical used to induce cancer cell growth in research laboratories. 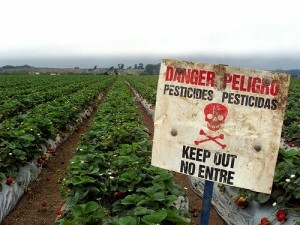 Unfortunately, its reach extends far beyond the lab – methyl iodide is a pesticide commonly applied to crops, including strawberries, in the United States. That’s the bad news. 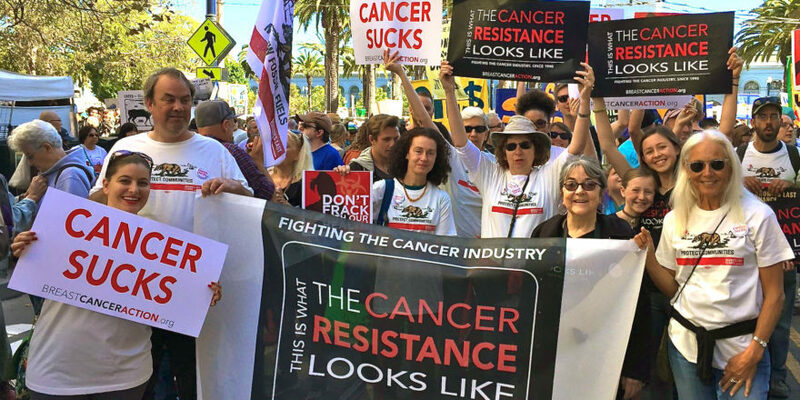 The good news is that we have a unique opportunity to remove this carcinogen from our world. The EPA is currently taking public comments about whether to revoke their approval of methyl iodide use. Please join us in telling the U.S. EPA to do its job and protect people from this cancer-causing pesticide.